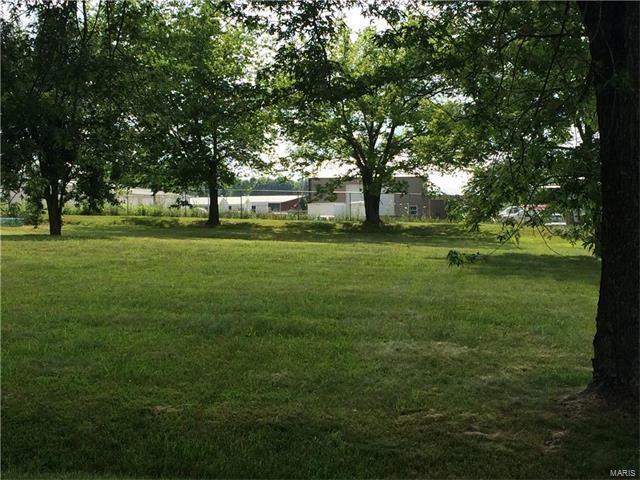 This city lot is a third of an acre located on a paved street in a small town near the pool, bank and school. The property has city water and sewer and the electric is ready to be hooked up. Between the owner willing to finance and the great price, this property won't last long! So call today!